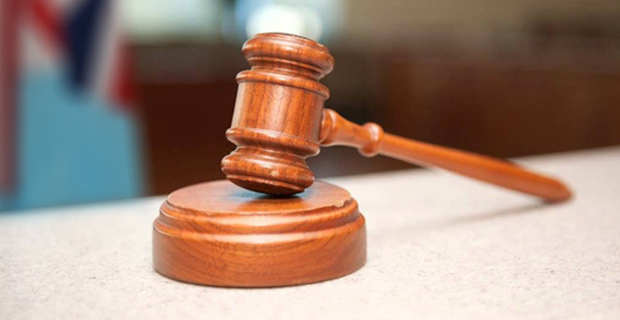 A 17-year-old who was allegedly found in possession of marijuana will take his plea on the 14th of next month before the Suva Magistrates Court. It is alleged the accused was found in possession of 2.4 grams marijuana on Monday in Vatuwaqa. Magistrate Liyanage Wickeramasekara has granted the accused bail in the sum of $2,000 with one surety who has signed a surety bond of $2,000. Court has place a curfew on the 17-year-old from 6pm to 7am.